One of the reasons I got into board games was for my kids. I liked the fact that board games bring the family together allowing my wife and I to interact face-to-face with the kids in their formative years. Besides board games being fun and entertaining kids learn many important skills while playing like math, reading, deduction, reasoning, critical thinking, and social skills to name but a few. 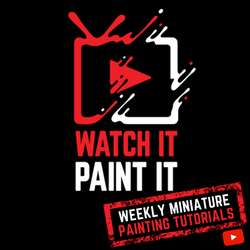 My kids have all started playing games at a young age and I have found that there are quite a few games out there to that are geared towards younger gamers. SET Junior is one of these games. 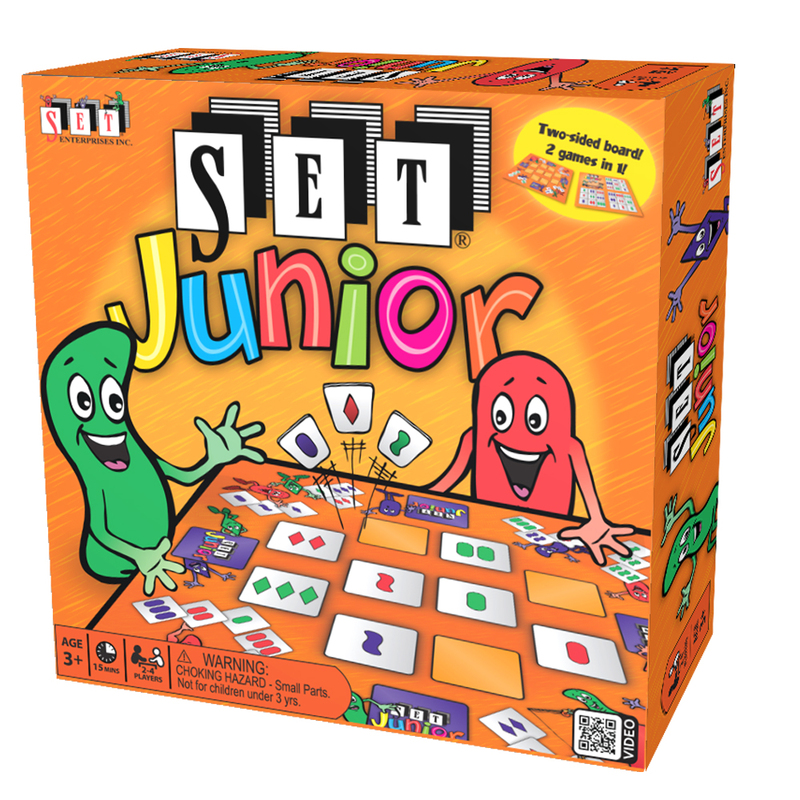 SET Junior is actually two games in one and both are set collecting games that are perfect for teaching kids counting, colors, shapes, and how to recognize patterns. In Set Junior (both games) players are trying to create or find the most "SETs" in order to win. Lets see how this all works. To set up for Side 1 players place the board—side one up—in the center of play, shuffle and place the tiles face down next to the board along with the scoring tokens. Each player then draws three tiles and the youngest player goes first. On a player's turn they will take one of the tiles from their hand and place it onto the matching space on the board. Once the tile has been placed the player will draw a new tile into their hand and play continues with the next player clockwise. Whenever a row, column, or diagonal has been completed the player who completed it scores and takes a scoring token. It is possible to complete a row and column or row, column and diagonal all at the same time earning the player two to three points for a single placement. This continues until all tiles have been played and all spaces on the board have been filled. Players then count their scoring tokens and the player with the most points win! To set up for Side 2 players place the board—side two up—in the center of play, shuffle the tiles and deal one face up to each orange square on the board, then place the remaining tiles face down on the red square. There are no turns in this game as it is a race to find and call out SETs. Players call out "SET!" when they have found three tiles that are face up that create a SET which they must then identify. If the player was correct they keep the SET in front of them in the purple square on the playing board then three new tiles are placed on the board. If the player was wrong a point is deducted from their final score. Play continues until the draw pile is exhausted and no more SETs can be identified. Players then count up the number of SETs they have—gaining one point per SET—and the player with the most points wins. Now before I go onto the review it would be a good idea to explain what a SET is. This is from Set Enterprises's website: "Each tile contains three features, symbol (oval, squiggle or diamond), color (red, purple or green) and number (one, two or three). A SET is three cards where each feature, when looked at individually, is either all the same OR all different." 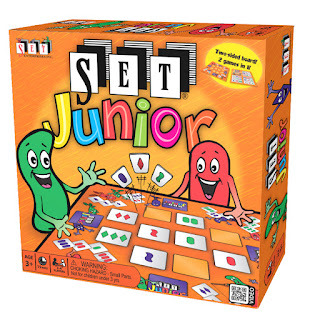 SET Junior is an abstract game therefor there is no theme to this game. This is not a bad thing as the artwork is very appealing to younger players. Set collecting is the main mechanic behind this game, however I would also throw in puzzle solving as players are trying to recognize the different patterns that make up the SETs. 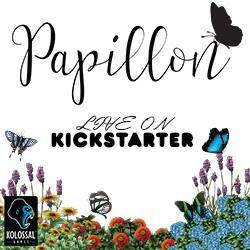 As mentioned above the artwork is perfect for the target audience. It is appealing an engaging for the younger audiences. I would also like to mention that the layout for the boards and the choices for colors and shapes on the tiles all function very well making the game easy to learn and play. Both these games nail the assumed intended purposes of teaching kids colors, numbers, shapes, and pattern recognition and they do it in a fun way. I love that I can get my three year-old to play this game be successful and stay interested. There is nothing bad to be said here as SET Junior works very well for the intended audience. I am a fan of this game for my younger kids. I think it is a great game to introduce my kids to set collecting while teaching them other valuable skills. I have fun playing it with them and watching them burn brain cells trying to figure out the different SETs. I am giving SET Junior 4 out of 5 super meeples.